London Investigator Training, Are you interested in a new career? 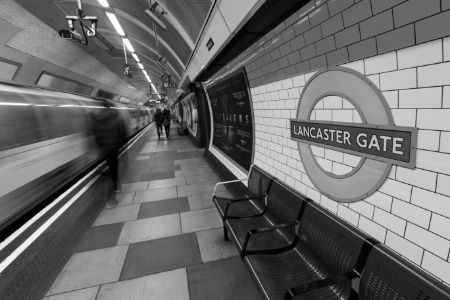 London Private Investigator Training is a great way to launch your new career in “Surveillance and Private Investigation” in London and around the capital. The Titan Investigations 5 Day Surveillance Training Course was originally created so that we as a company could meet the requirements of our growing operational demand. The course effectively began as a 5-day screening, during which time we had the opportunity to get to know the candidates and assess their ability and potential, before adding them to our online resource. Having successfully run a number of courses, with attendees going out and finding or creating work both within and outside of Titan’s operational sphere, we began to shift the focus from our resourcing needs to running courses for the individual, whatever their future plans within the sector. The course was devised by former government surveillance instructors, who bring a wealth of both public and commercial operational experience. It adapts aspects of relevant government surveillance protocol, then adds everything necessary to achieve the requirements dictated by the commercial environment. The skills are taught with an understanding of what is deliverable within a realistic timeframe to the individual wishing to enter into the commercial sector. As anyone who has worked in the public sector will undersand, the main difference coming into the private arena is limited resourcing due to budgetary constraints. The bottom line being, everyone has to perform and there’s no room to carry anyone. As an example, a government team may set its minimum resourcing deployment levels at 5 double-crewed cars, a surveillance motorcyclist, a log writer and a fully staffed operations room. The reality of resourcing levels in the private sector is usually 2 single crewed cars and maybe the addition of a motorcyclist depending on the location, and even this can be a luxury. This means that operatives have to work much harder to keep their subject under observation and themselves covert. We often liken it to the endurance sport of surveillance. The Titan 5 Day Surveillance Course is intensive due to the content we have to cover in such a short space of time. However, it is delivered in an informal, friendly and supportive manner to get the best out of our students. Our attendees generally come from a non-surveillance background although we have had some with previous surveillance knowledge or experience, who wish to use the course either as a refresher or to facilitate their transition from government to the private sector. The Titan 5 Day Surveillance Course equips its students with all the required skills to succeed within the commercial environment. Each day is structured and begins with theoretical input at our central Nottingham Private Investigation Training base, we then spend the rest of the day putting that theory into practice in and around the city. On days 1 and 2 we concentrate on foot surveillance both as an individual and as part of a team, understanding where to look for, and how best to utilise, cover. By the end of day two, we have covered every aspect of public transport and we begin to look at imagery production. We usually find that each course differs slightly, and we have deliberately made it as adaptable as possible, to cater for the different levels of ability we encounter. For example, on some courses, we may have to delay getting to grips with imagery until the basics have been more comprehensively practised. Whereas on others we find that the students quickly adapt to the rigours of the operational requirements and are raring to get going with equipment. Each course is unique and that’s what makes them so interesting and challenging. Day 3 sees the introduction of mobile surveillance, which is the following of a subject vehicle from a vehicle. This is where the course steps up a level and the students are required not only to drive but to give clear commentary whilst remaining calm and undetected by their subject and the general public they are operating amongst. It is a steep learning curve in such a short space of time, but we try always to keep things as relaxed as possible in order to get the best from everyone. Once nerves are put aside, it’s an excellent opportunity to practice what you will be doing for real, without fear of compromise. On day 4 we continue developing mobile surveillance but now we factor in technical surveillance. We cover the deployment and retrieval of trackers and applications used to monitor them, as well as in-car imagery setups and props that can be used to facilitate greater longevity on the street. Back in the classroom, we have a surveillance law lecture, covering the laws we have to abide by and also touching on the ethics of what we do. We then have a practice session converting any imagery obtained during the day to show crucial information and this is where the students produce their first operational report. Day 5 is the final exercise, and it’s a realistic operational deployment from start to finish. It is exciting and as close as it gets in the training environment to a realistic commercial investigation. Having been given an operational order the night before, our students come into a comprehensive operational briefing, they then take the floor and discuss how best to execute that all-important first pick up. And we’re away! With regards to individual success, at the termination of each day the students have a debrief with their instructors outlining the positives and any developmental areas to be aware of. But we don’t stop there! Titan goes the extra mile by offering their students access to the industry renowned ‘GROW’ aftercare programme, which ensures they have every opportunity to gain employment. Group – Students are added to Titan’s Operational Resourcing Group and allocated their first operational tasks. There are upwards of 170 surveillance companies which post their operational tasks on this group. 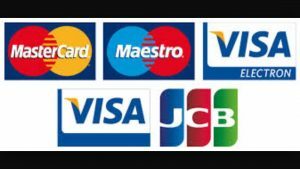 Recommendation – They are advised which equipment to purchase/avoid. On-Going Support – Our students are allocated a professional surveillance mentor to offer advice and support throughout their crucial first deployment. With You – If required their mentor may deploy with them to ensure their success! So how do you enter this exciting and often very lucrative London Private Investigation industry? The majority of Titan Private Investigation’s work stream is through demand from both private and corporate clients for surveillance, whether that be technical or physical. You will need to have successfully completed a surveillance course by a reputable provider, ideally delivered by the Titan training team. This is so that we can be sure of your aptitude and ability. Our 5 Day Surveillance Course is not only a way for the training team to get to know you as a person, but also to be able to constantly assess you. Treat it like an extended job interview.  Titan doesn’t only take your £800+VAT for the 5 Day Surveillance Course based in Nottingham, train you with our experienced former government trainers with vast commercial knowledge and leave you to find your feet. We then develop you further by enrolling you onto our ‘GROW’ student aftercare programme.  The private investigation jobs sector is a lucrative sector where subcontractors with little overheads can earn a minimum of £25 per hour and a day rate of £200-£350.  Wo do I contact to find out more about London Private Investigator Training and Jobs? 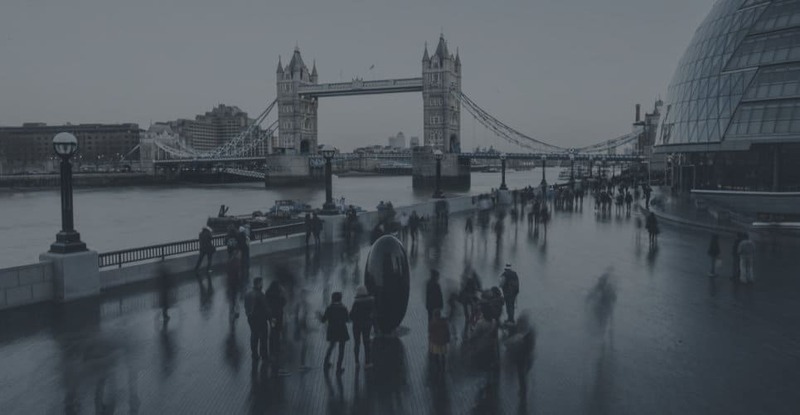 You can contact Titan’s training team by contacting Titan Private Investigations Ltd’s London office or one of Titan’s other 6 offices located across the UK. 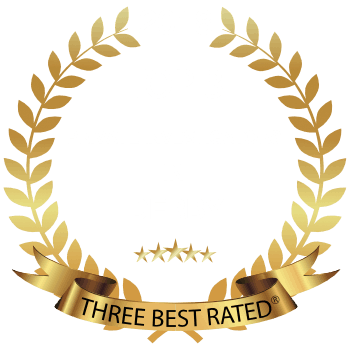 For more information or advice about London Private Investigator Training and Jobs, you can contact us directly using our fully confidential contact form and one of our dedicated team will get right back to you or use our Live Chat facility to chat directly with one of our Private Investigators.